Westinghouse (West House): OVATION system, WDPF system spare parts. Siemens (SIEMENS): MOORE (Moore) system spare parts. 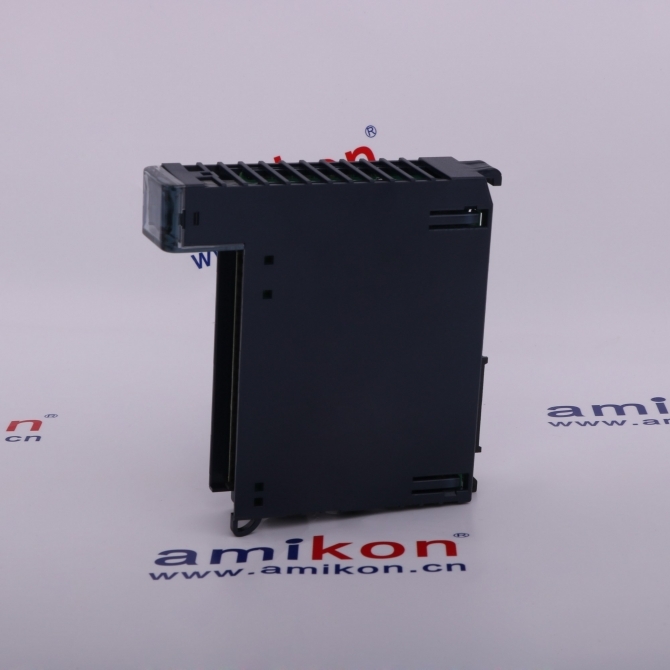 Honeywell (Honeywell): TDC series, QCS series, S9000 series spare parts. 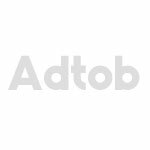 ABB:ADVANT OCS, MOD30, MO300, Bailey INFI90, Masterview 850, AC460, S100, S800 system spare parts. 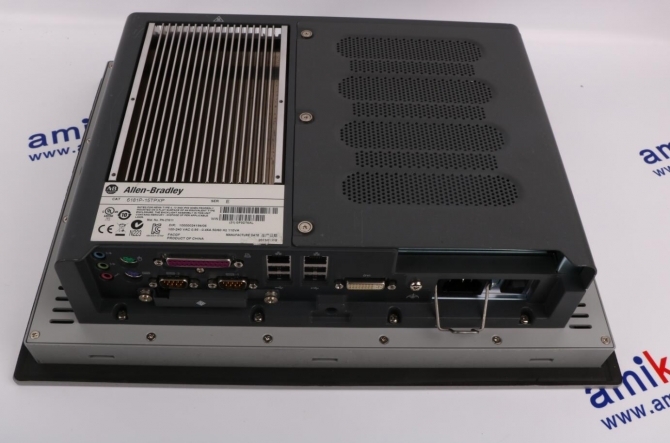 MOTOROLA (Motorola): MVME147/162/166/167/172/177/187 series spare parts. 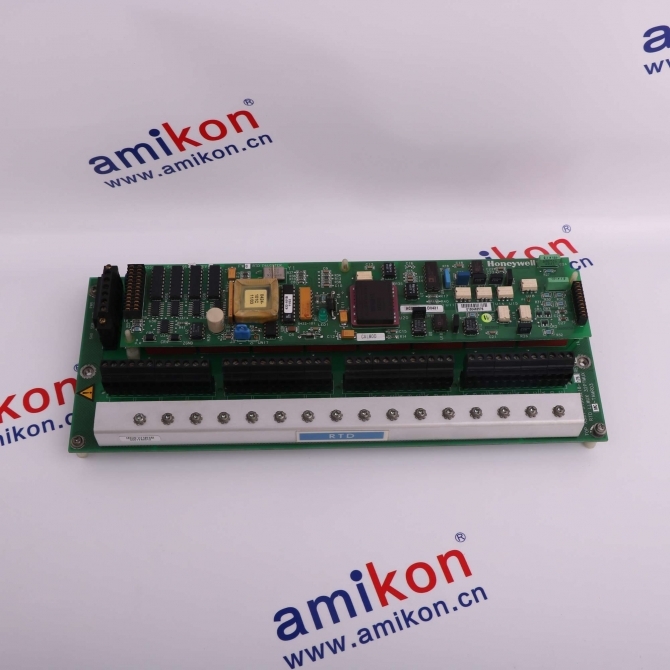 XYCOM: VME series bus board, programmable man-machine interface. 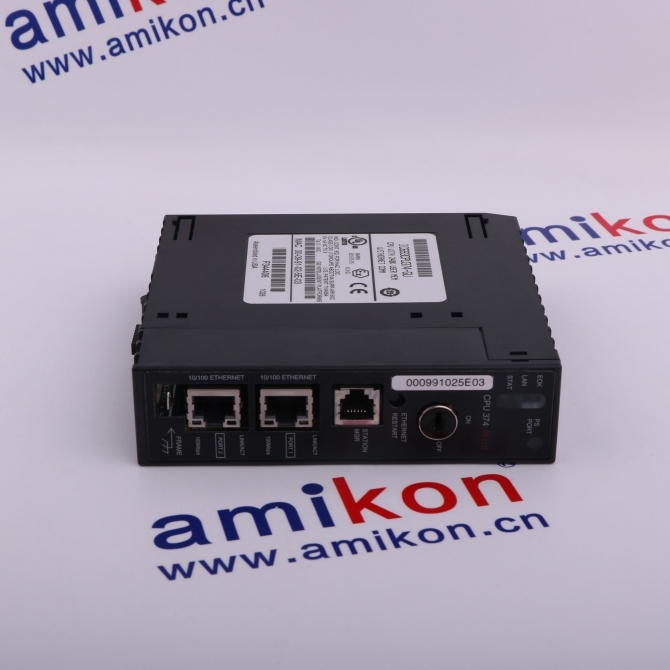 Allen-Bradley (Rockwell): 1756/ 1771/ 1785 series, Reliance Ryan. 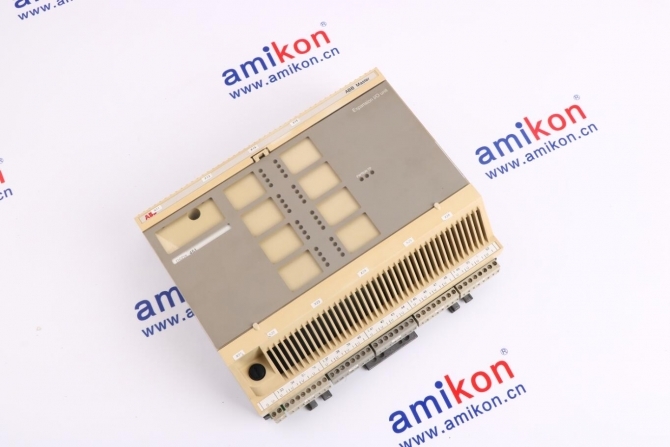 Schneider (Schneider): Modicon Quantum 140 processor, input and output module, power module, and so on. 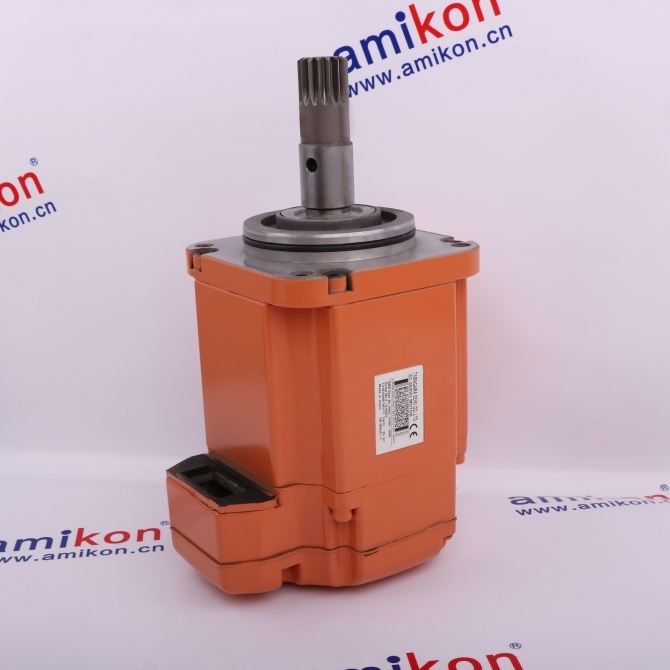 Siemens (SIEMENS): S5/S7 Series 200, 300, 400; 6AV/6GK series spare parts. 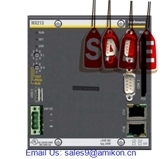 FANUC (FANUC): servo amplifier A06B, drive A06B, input and output module A02B/A03B, PCB in A16B/A20B.